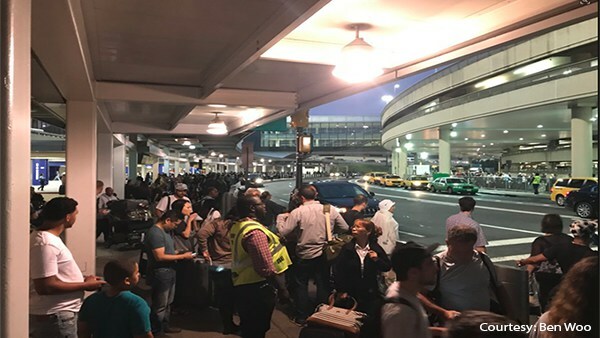 NEWARK, New Jersey (WABC) -- A terminal at Newark Liberty International Airport was evacuated early Wednesday evening after a suspicious package was discovered. 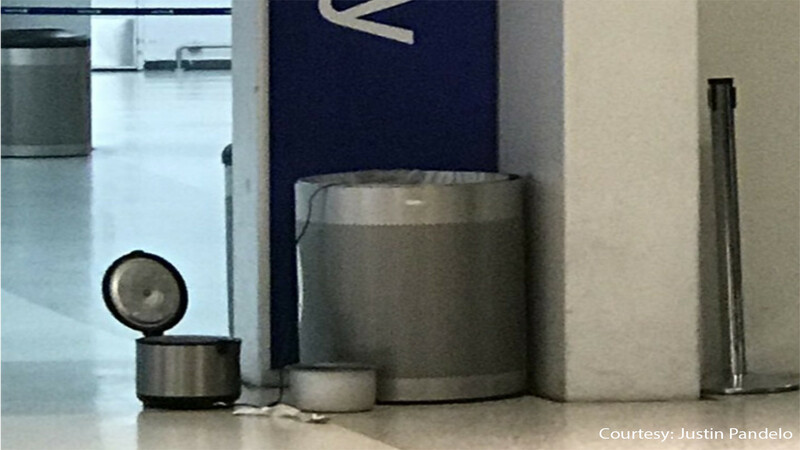 The Essex County Sheriff's Bomb Disposal Unit was called to Terminal C just after it was evacuated at around 7 p.m. Authorities say they discovered that the suspicious item was a pressure cooker and that it was not a threat. The terminal was reopened at 8 p.m.